Don't fly solo before you understand all the dangers of the killing zone. 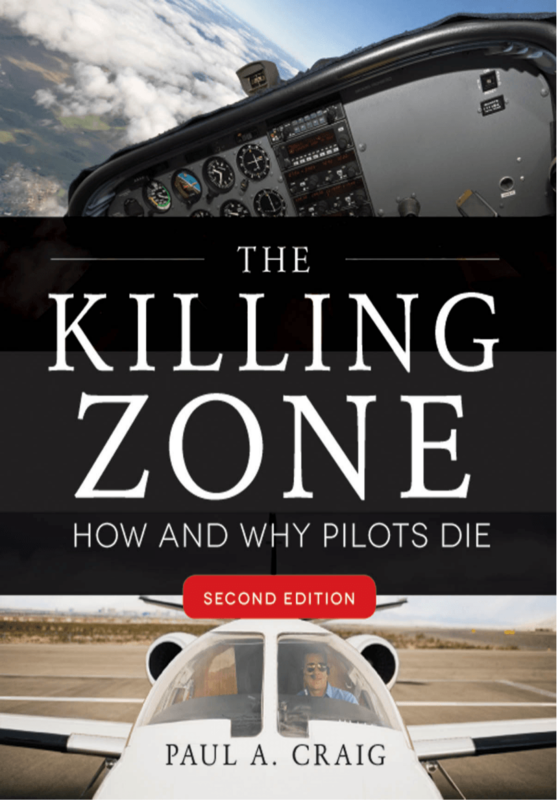 This survival guide for new pilots identifies the pitfalls waiting inside the killing zone, the period from 50 to 350 flight hours when they leave their instructors behind and fly as pilot in command for the first time. Although they're privately certified, many of these unseasoned aviators are unaware of the potential accidents that lie ahead while trying to build decision-making skills on their own -- many times falling victim to inexperience.